Grumpy Cat, the internet sensation and everyone’s favorite unfriendly feline, now has a set of 100 piece puzzles! These puzzles are the perfect way to unwind after a stressful day and maybe get out a little of your own grumpiness. 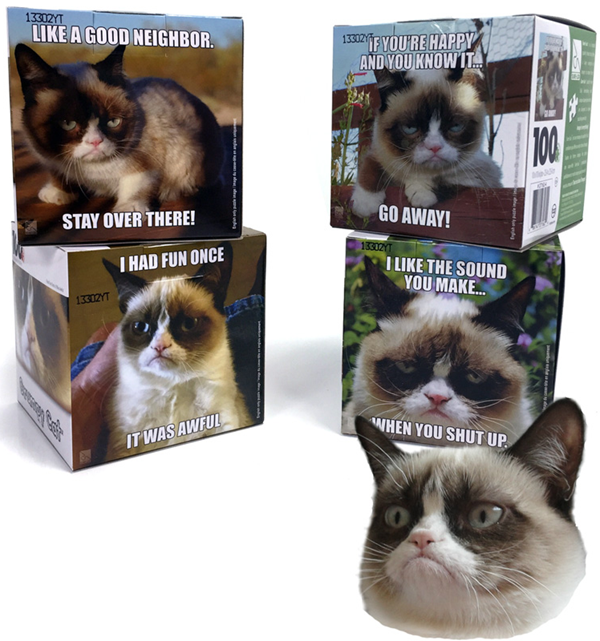 The grumpy cat puzzles feature 4 different Grumpy Cat memes each one a little grumpier than the last! Each is individually boxed, making the set a super affordable way to snag some inexpensive and unique gifts or stocking stuffers for the cat lovers and grumpy people on your holiday gift list. On sale HERE for $12.99 ($27.96 reg) plus FREE Shipping. BONUS offer ending soon: Spend $9.99 or more at 13Deals and automatically get a two-year (24 issues) subscription to Rachael Ray Everyday Magazine. 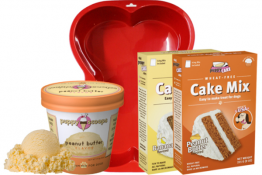 Don’t worry, NO STRINGS ATTACHED, NO BILL, NO AUTO-RENEWAL…just a great freebie currently being offered this week to shoppers at 13Deals.com! We heard some super exciting news from our pals at ASPCA and wanted to share it with all of you! 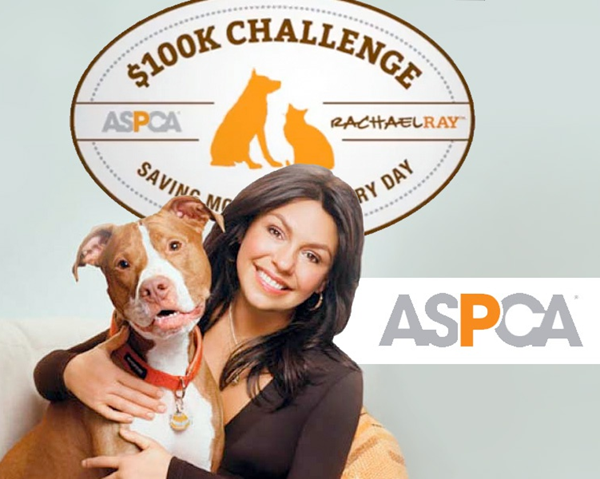 Just last week, the winning shelter was announced in the ASPCA Rachael Ray 100K Challenge. 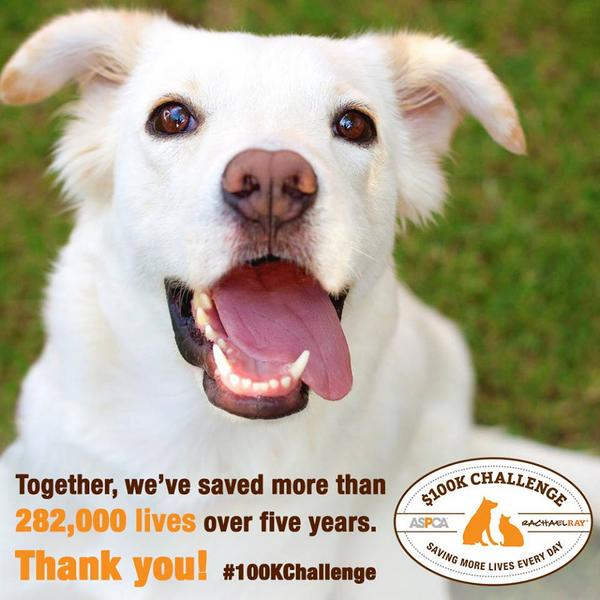 This is the annual challenge in which animal shelters around the country compete to see who can save the most lives. The grand prize winning shelter receives $100K to help them continue their important work. You can go here to view all the winners and prizes. This marks the fifth and final year of the competition. Since 2010, hundreds of contestants have dedicated themselves to this three month contest to increase their adoption numbers over the same period the previous year. This year, the competing shelters saved more than 68,000 lives in just three months. In five years total, challengers saved more than a 282,000+ lives! Pet adoption is an important cause and is especially near and dear to my heart, because our Daisy is a rescue dog we adopted from a local shelter. Is YOUR pet a resue pet? Daisy is!!! Right now, ASPCA is looking for the very best photos of your rescued pet! 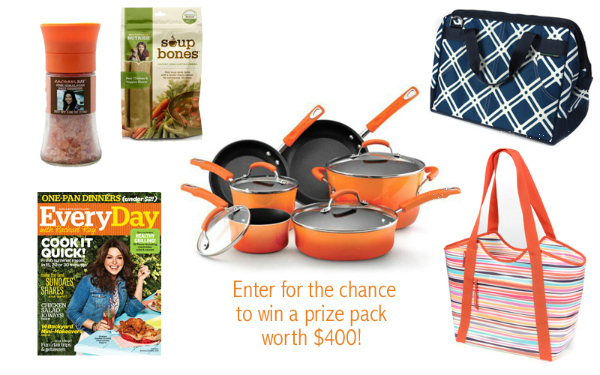 One lucky winner will receive a special Rachael Ray prize pack worth $00 containing goodies for both you and your fur kid. The paw-tastic pack includes a Rachael Ray Cookware set, Nutrish Pet Treat Pack, two insulated tote bags, one year’s digital or print subscription to Every Day with Rachael Ray, and a set of four Rachael Ray Spice Grinders. Click here to enter now. This pet photo contest is open to US entrants only, and the submission deadline is 11:59 p.m. Eastern Daylight Time on August 1, 2014. 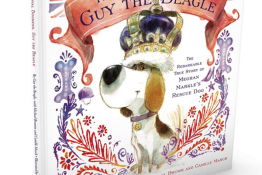 One winner will be chosen by ASPCA staff voting, announced on August 4th and will be featured in one of the ASPCA-owned channels. 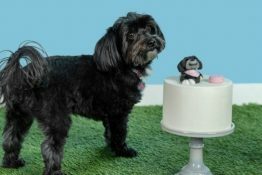 ASPCA will pick a winner based on how compellingly their entry demonstrates the ASPCA’s mission to provide effective means for the prevention of cruelty to animals. You can go HERE to read the full rules and enter a photo of YOUR rescued pet. Good Luck everybody!!! This contest is part of the 2014 ASPCA Rachael Ray $100K Challenge, where 50 shelters from across the country are competing to break their own records of finding loving homes for homeless pets. 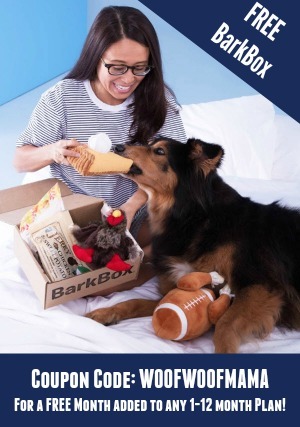 Sunday Newspaper Pet Coupon Preview 3/9: Rachael Ray Nutrish + More! Save some time by planning ahead and getting organized before your next shopping trip, with our weekly Sunday Pet Coupon Preview! Each week, we give you the inside scoop on what pet coupons will be in the Sunday newspaper coupon section. this week there will be 3 coupon inserts in most papers: 1 SmartSource and 2 RedPlum coupon inserts. If you don’t see what you’re looking for, be sure to check back next week for a new preview. 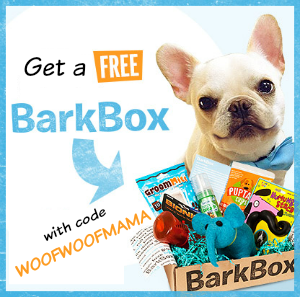 And you can always find more pet food and grocery coupons by browsing the printable coupon database anytime! 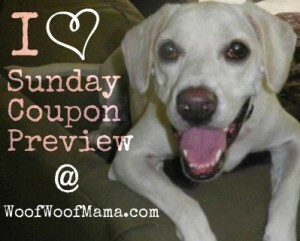 Daisy & I are back with another Sunday Pet Coupon Preview to help you find out ahead of time what coupons will be in this Sunday’s newspaper coupon inserts. Planning and getting organized not only saves you time and stress later, but will help you save money on groceries, pet supplies and everything else you buy on a regular basis. This week there will be 3 coupon inserts in most Sunday newspapers: 2 SmartSource inserts and 1 RedPlum insert. Coupons can vary by region or publication, so be sure to check before buying the paper if you don’t have a subscription and are only buying it for specific coupons.